There are just a couple of days left to Father’s Day. The more organised among you will no doubt have sorted the presents for Dad and Grandad. The rest of you have a few more hours to come up with a thoughtful present or a treat. Here at Snapfish, we worked with a group of amazing parenting and lifestyle bloggers to introduce some more creative ideas for Father’s Day gifts. The result was not only a bunch of great presents. We picked 7 ideas which truly express the Snapfish spirit and we hope you enjoy them as much as we did! In her own words Petra is a mum who reviews products and shares tips and tricks from her own (very long!) experience with babies and children. We think that she is both incredibly creative and very talented. 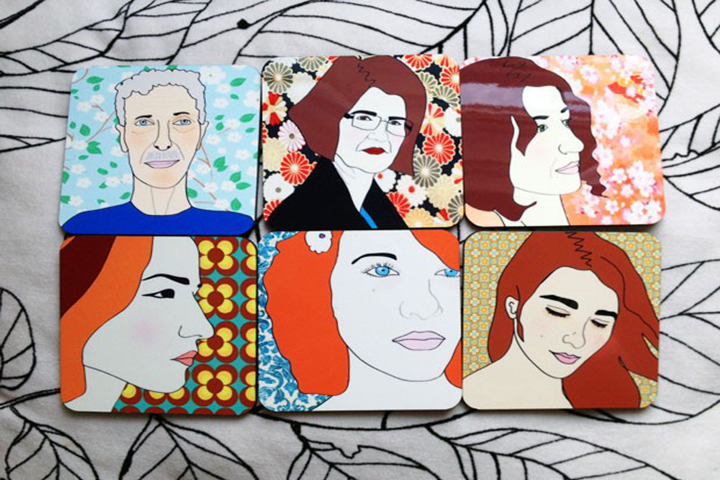 The proof is in the pudding, or in this case in the fantastic set of coasters she created for her Father using her own illustrations of family members. This idea is perfect for crafty ones amongst us. Create crafty coasters! Maria is a working mum who manages to juggle successfully between her husband and two lively boys, her career as a web designer and her more-than-interesting blog. 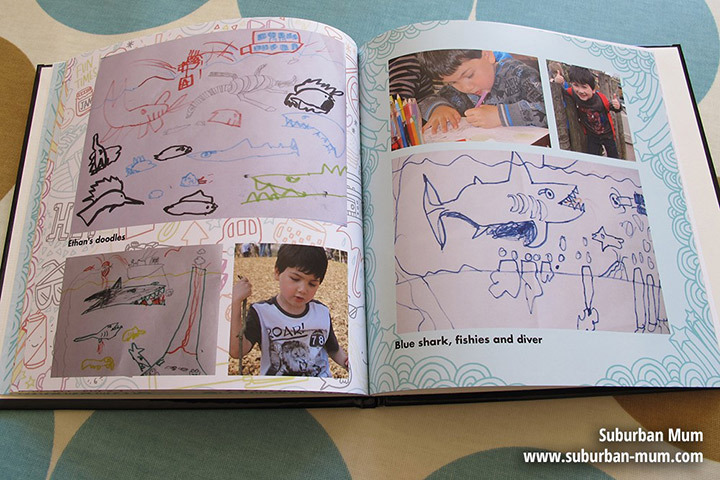 She caught our eye with her great idea of combining kid’s drawings and photos. And with just a few photo editing skills you too can achieve impressive results in next-to-no time. 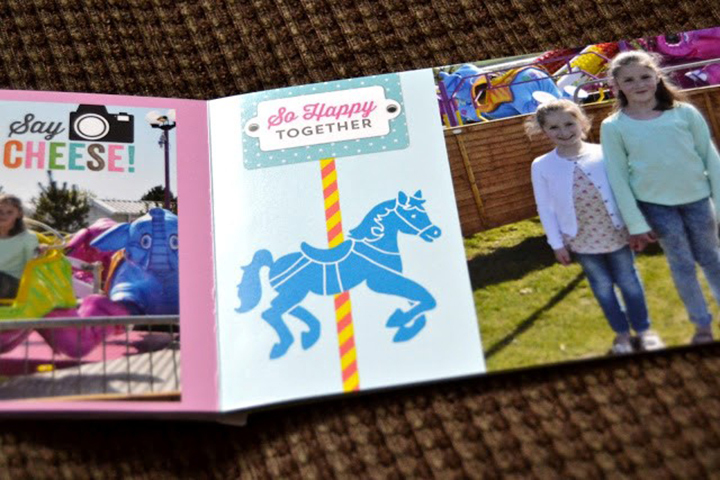 Whether it’s an acrylic print, a photo card or a photo book, your effort will be most certainly appreciated. Create your art masterpiece montage. Terri is another talented parenting and lifestyle blogger with whom we love to work. She knows our website and photo gift range almost as well as we do. This is why we loved her idea to surprise Dad with many little gifts with photos of his favourite girls in the world. 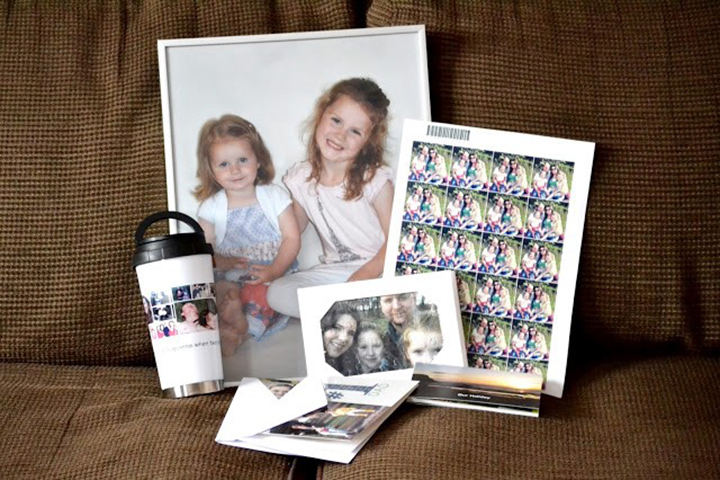 From travel mugs to jigsaw puzzles and photo stickers, you’ll be impressed with her clever budget planning and creative ideas. 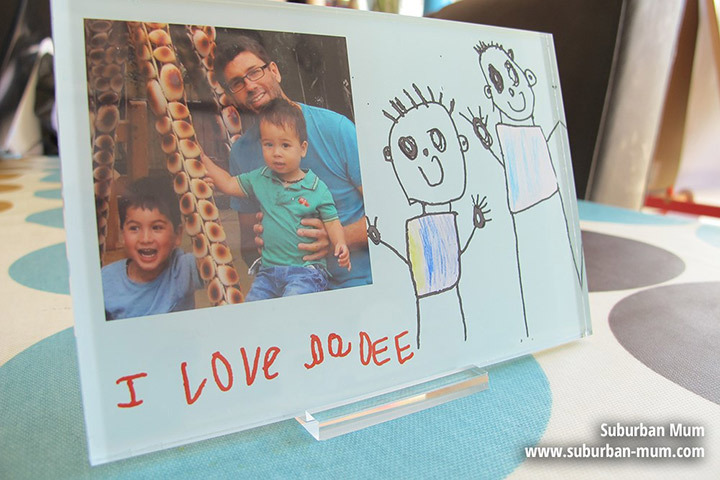 Create a family of photo gifts for Dad! Carla is not only a mother of three inspiring little children but she is also the memory keeper in her family. She likes arts and crafts, baking and cooking (with or without kids), making unique objects to decorate her home and scrap-booking. Who wouldn’t like to keep the memories from such a fun home? This is why we thought you’d appreciate the idea of creating a digital scrapbook with funky layouts, embellishments and spot on captions. 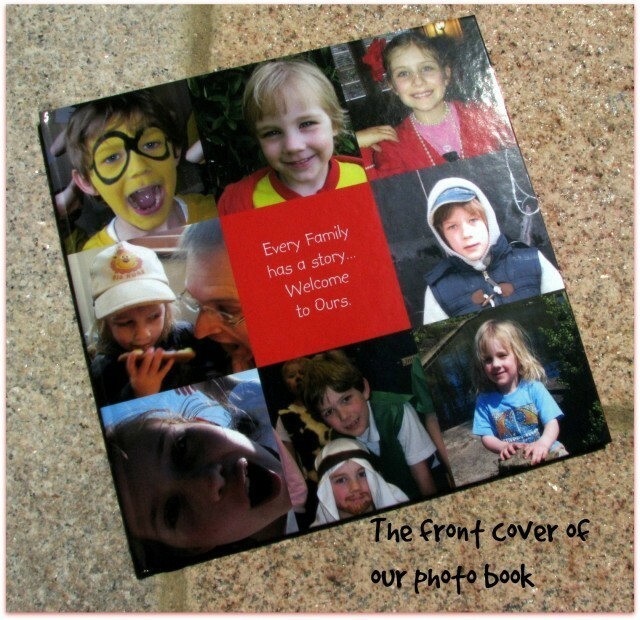 Create your lasting photo-scrap-book of memories. Eileen says that she lives happily in the Midlands with her husband and two children aged 6 and 7. With her passion for cooking, crafts, DIY projects and Chinese Culture, we thought that she will be able to offer some great ideas. 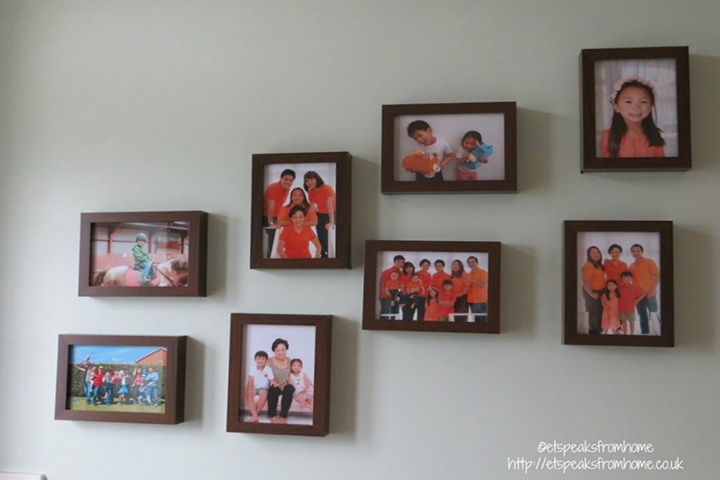 We like her photo wall idea as it’s beautifully simple. You only need to choose your favourite family photos, order them as print enlargements and find beautiful frames for your professional-quality prints. Plus, it’s fantastic opportunity to spend time together and relive some happy memories. Create your photo-wall. Leanne impressed us with her fun description of herself. She’s from “up north” and loves “music festivals, tea, patterned trousers, the seaside, bright scarves, scrapbooks, trains, Twitter and Nokia phones”. So we couldn’t wait to see what Leanne would come up with. And we were not disappointed. 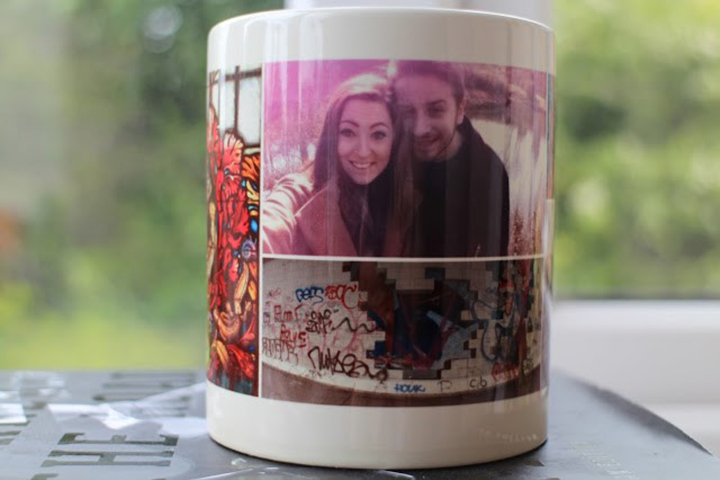 Just look at this beautiful magic photo mug covered with arty photos, selfies and graffiti. Create some team-time magic! You could win anything from free prints, to a free photo book or even an iPad….not a bad return on your hug, eh? Happy Father’s Day! 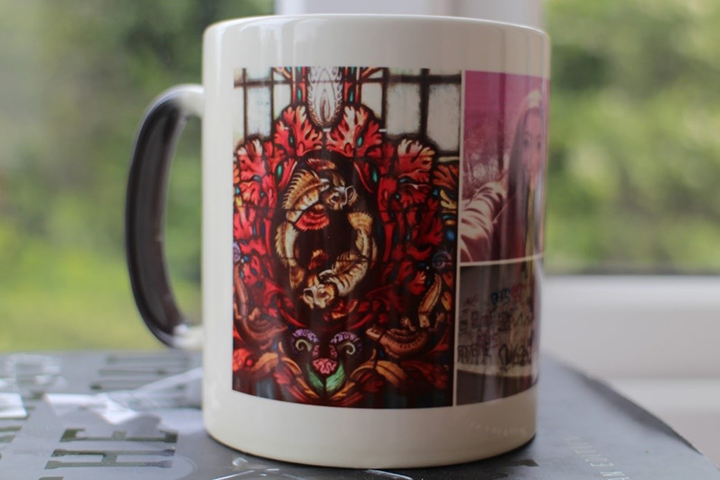 Tagged as bloggers, Fathers Day gift ideas, kids art.